Food Secure Canada was born out of a conference at Ryerson University in Toronto in 2001, where individuals and civil society organizations from every province met to tackle the challenge of food security both at home and abroad. Since that first gathering, eight other assemblies have taken place all over the country, and, in 2018, we are celebrating the 10th Assembly. work together on critical national policy issues and campaigns. The first gathering of what was to become Food Secure Canada was held at Ryerson University, Toronto, in June, 2001, to respond to the Federal Government's call for a civil society assessment of its Action Plan for Food Security. From October 14-16, 2004, over 200 people from throughout Canada met in Winnipeg. They represented a diverse group of organizations and individuals working on food security domestically and internationally met in Winnipeg. On October 16 – World Food Day – the conference agreed that an organization would be formed to advocate and speak on food security issues facing Canada. An interim organizing committee was formed to define the shape that the organization would take. This organization would be open to individuals and groups. The conference agreed to convene around next World Food Day, tentatively in Waterloo, Ontario to ratify the work of the interim steering committee and to elect officers to the new organization. The Waterloo Assembly was held September 30-October 1, 2005. It was a jam-packed event with workshops arranged according to FSC's three commitments, each of which came up with action recommendations. These were summarized into an Action Agenda. The Assembly also elected an initial Steering Committee, which spent the next year finalizing the organization’s Constitution and Bylaws. Three working papers, on Child Nutrition, the Right to Food, and Food Localism were developed and circulated to the membership for consideration. An International Working Group was also formed to monitor Canada’s actions and policies on the global stage. In October 2006, FSC collaborated with the Community Food Security Coalition of the USA to present a bi-national food security conference in Vancouver, BC. About 900 people attended the conference, half of them from Canada, a witness to the growing interest in food security and the strength of the movement across the continent. A new Steering Committee was elected, and the working paper groups were asked to revise their papers according to members’ feedback. These have now been adopted as FSC Working Papers. It was also agreed to join the International Alliance Against Hunger and to support a continued moratorium on Terminator Technology. FSC was formally incorporated as a non-profit organization in October 2006. The new Steering Committee agreed that the Assemblies should be held every other year, recognizing the financial and climate cost of cross-country travel. 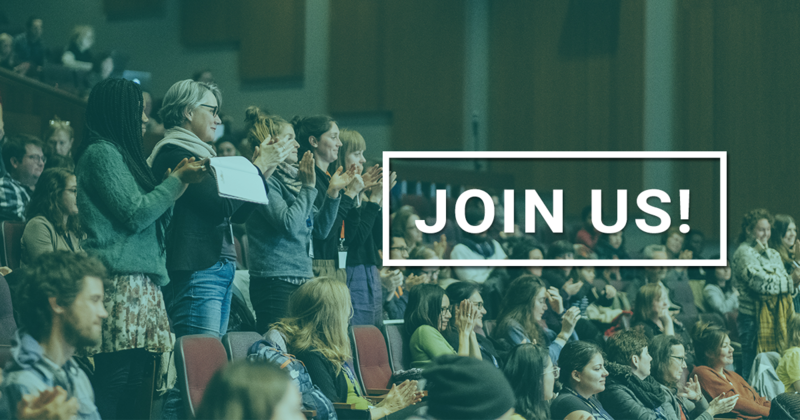 Click here for the Vancouver Declaration which was agreed by Food Secure Canada at its first AGM at the end of the Assembly. The 5th FSC Assembly was held in Ottawa in November, 2008, in collaboration with FoodNet Ontario. In addition to 5 plenary sessions and 25 workshops (in both official languages), the more than 300 participants discussed an action plan and agreed to support the People's Food Policy Project as a key activity for the coming two years. 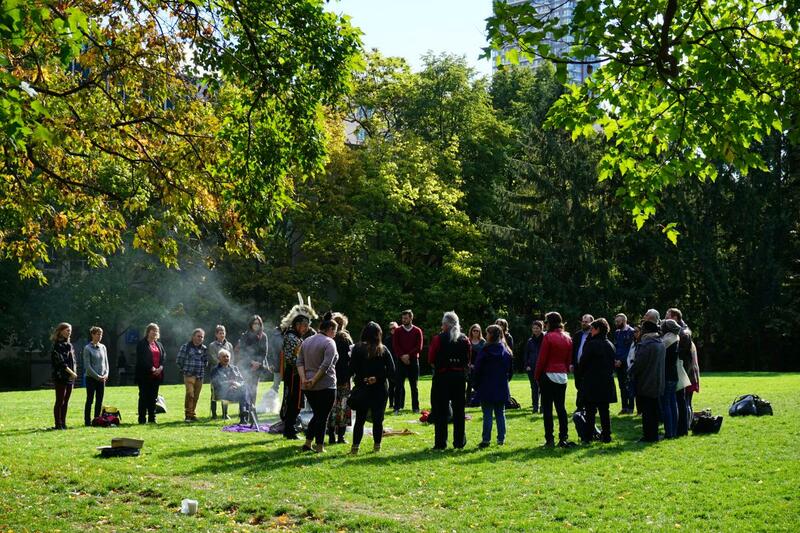 The Assembly brought together more than 350 people, representing dozens of organizations working on issues from Indigenous land rights and sustainable agriculture to food banks and policy change. About one third of the Assembly was devoted to furthering the People’s Food Policy Project; other sessions covered a range of topics, including the parallels between government management of farming and fishing industries; youth food justice initiatives; food banks going beyond charity models; and the interconnectedness of Indigenous, feminist, housing and international peasant movements. 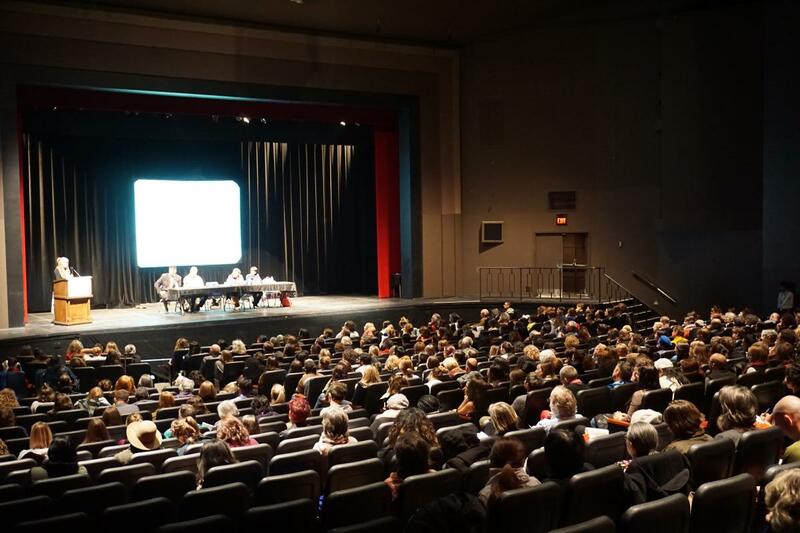 Food Secure Canada’s 7th national Assembly took place in Edmonton, Alberta from Nov 1 – 4th. 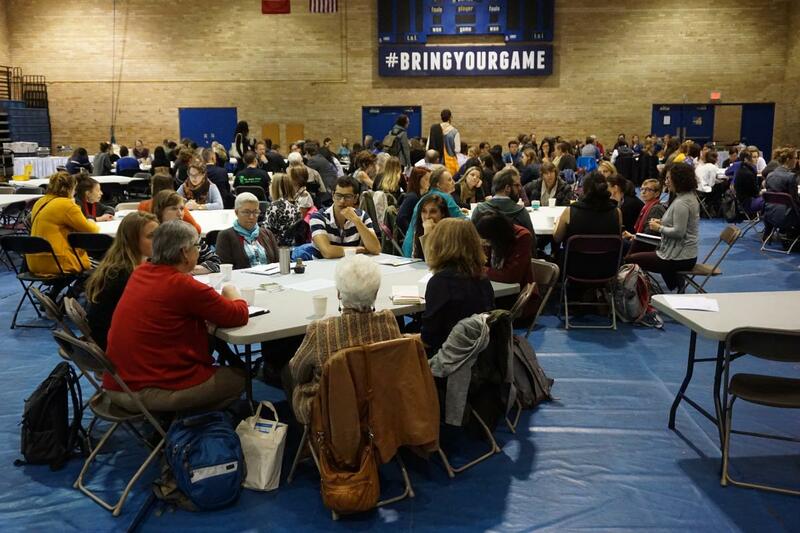 More than 300 people gathered at the Northern Alberta Institute of Technology (NAIT) to explore the theme, “Powering Up! Food for the Future”. A reflection of the growing maturity of the national movement, the theme wove through workshops and plenaries as we strove to address the questions of energy, climate and long-term sustainability of our communities and food systems. Participants in the Assembly tackled the problems of hunger, sustainable livelihoods and environmental integrity and exchanged stories of successes, defeats, promising practices, and stark reminders of the work yet to be done. The images of the barren moonscape historically known as the Lakes region in northern Yukon will not soon be forgotten by Assembly participants. Equally powerful were the hundreds of animated conversations as friends and colleagues reunited or met for the first time, sharing their knowledge, enthusiasm and support. FSC's 10th Assembly will take place at Concordia University, Montreal, November 1 to 4, 2018.